since going threw David's site (rcexplorer.se) i have been wanting a dlg . but i am not that skilled with gliders so i don't want to spend a few hundred dollars on a dlg that i will probable kill . so after some searching i found a foam board dlg so when i kill it it will be cheap to fix or replace . 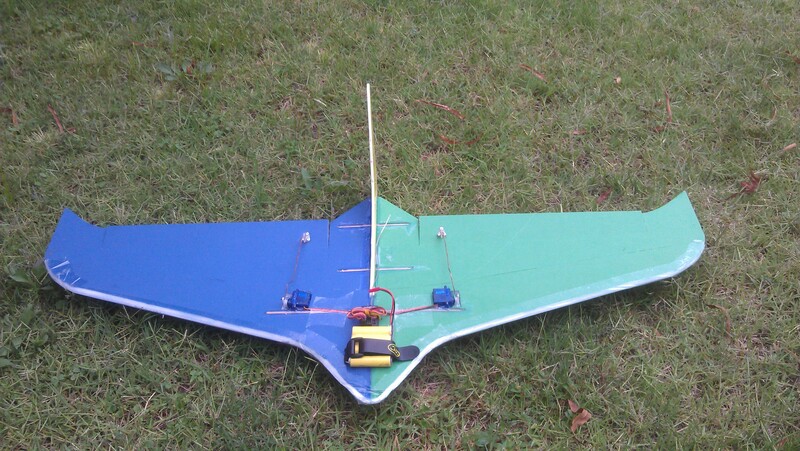 first i built this thing but i killed it on the first launch as the wing and control surfaces were to small aswell as it was over weight . so i moved on ! so after searching the interwebs i found Ghostlift's forum pages on rcg . the auw is 262g which is 62g over design weight so im a little worried about the maiden this afternoon. 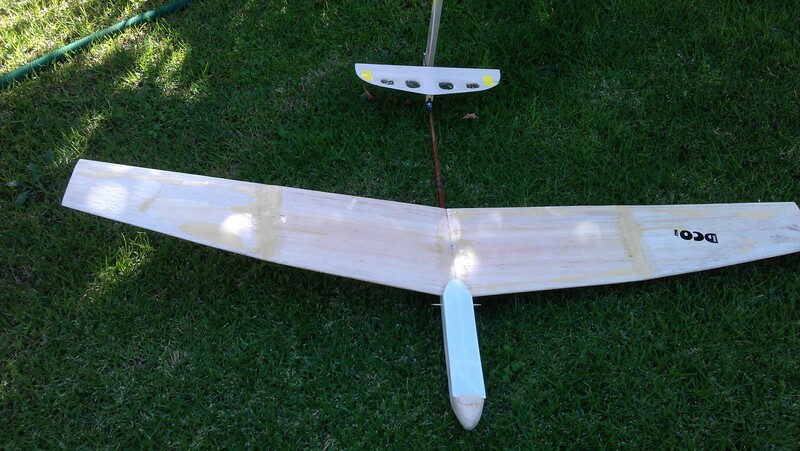 so now lets share this part of the hobby and get more people into glider flying by making them easer to build and cheaper . 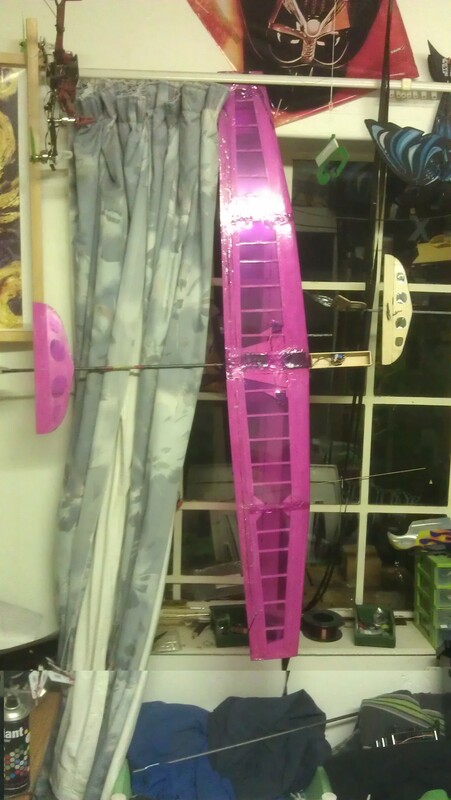 Though, it's made from depron rather than $tree foamboard, It'll be my second scratchbuild, want to build a motor glider first! i found the same but i think it wont handle a discuss launch . its also a bit more complex than the crossbow . Where do i find any information of the crossbow as a discus glider? To me it does not look at all like a DLG - they usually have a long tail and ruuder going down under the fuse to cope with the rotating force from the discus launch. 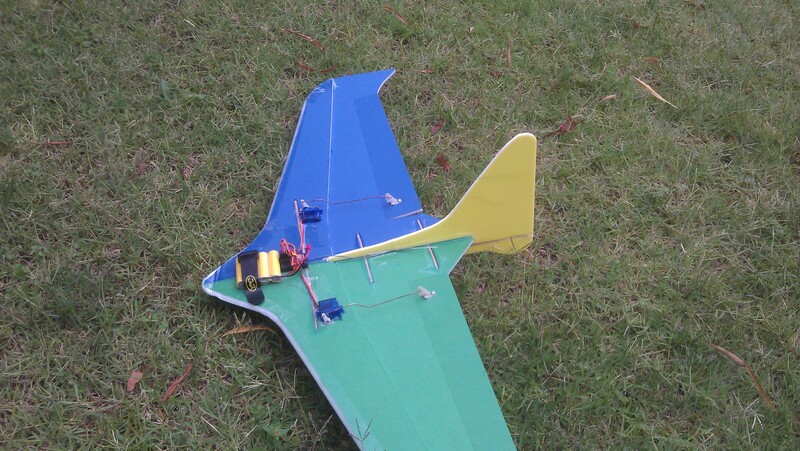 The plane S-A found looks a lot more like it will fly discus. the crossbow is similar to the alula dlg . it is a dlg wing . 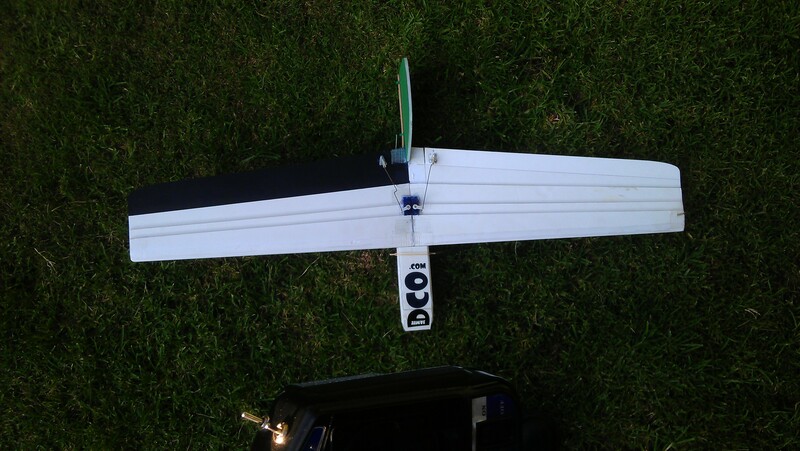 i flew mine today and it tracks beautifully with a dlg launch . but my arm did not handle it to well and i hurt my shoulder . 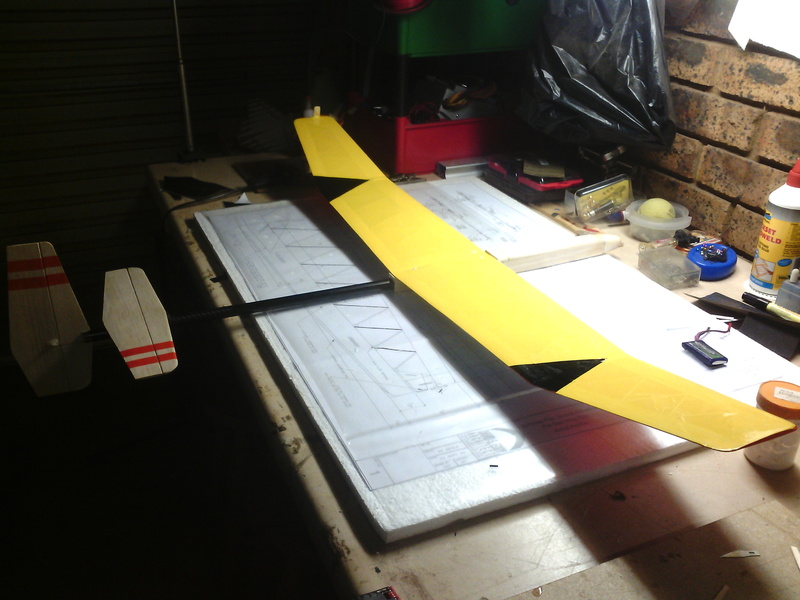 although this wing will be better suited to sloping as it needs quite a high wind speed to maintain lift . i will test it tomorrow if the wind plays its part . i did test it today in a gusty wind that was a bit light . i also found that it would stall and then go into a decent shortly after launch . 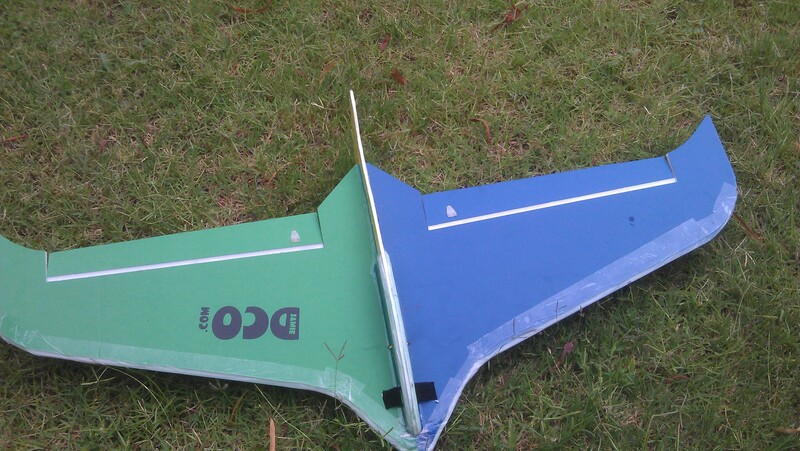 this i believe is because this wing would suit a slope better . Hi, there. 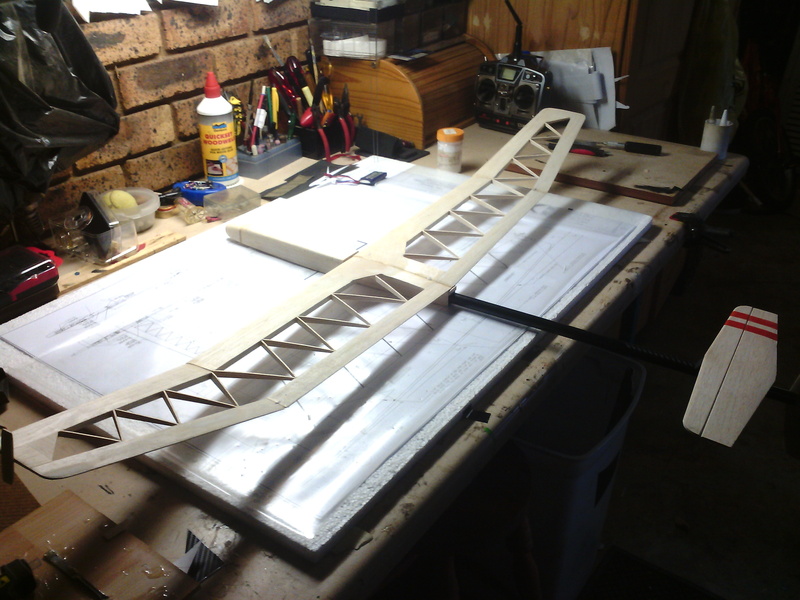 If your interested there is a great plan available for a simple to build balsa DLG. Its a bit more of a traditional DLG, called the ikarus. If you Google "ikarus plans" you should be able to find it on rcgroups. 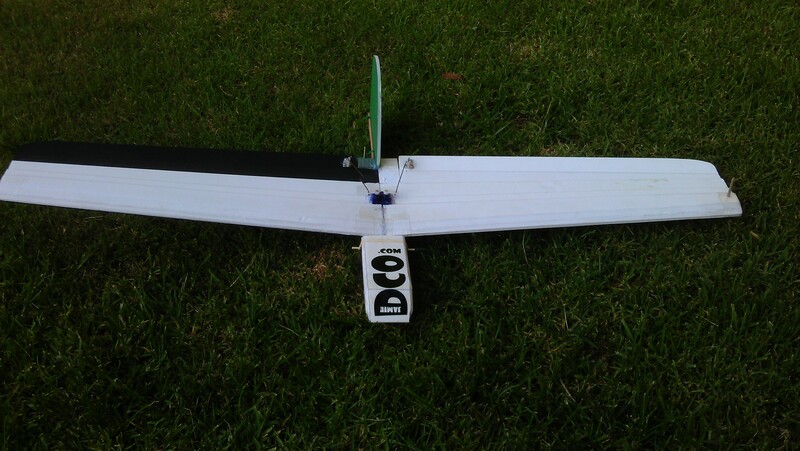 It's a really simple build, and flies great, a perfect evening glider. I've attached pics of mine. Would the Ikarus be a good glider for a beginner?